They once produced must-see television shows like "Seinfeld," "ER" and "Friends" but America's broadcast networks are facing a major crisis, as more and more viewers cut the cord in search of innovative content elsewhere. 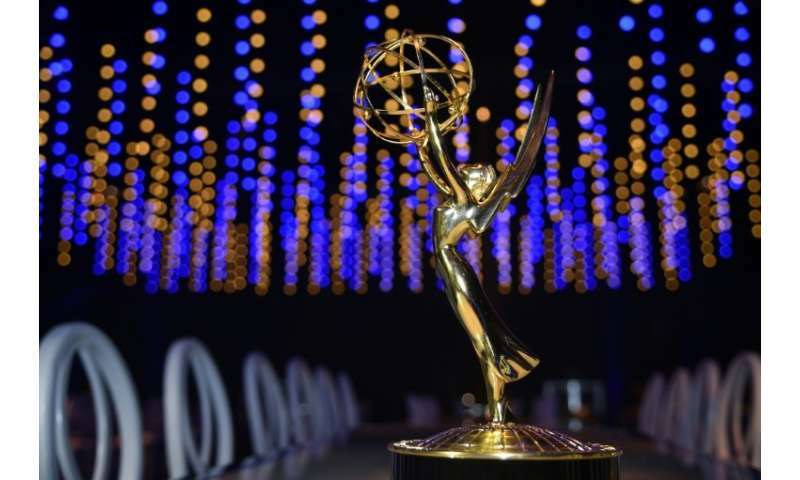 Some are even wondering if there is a future for scripted television at ABC, CBS, NBC and Fox, which were roundly snubbed in major categories at last month's Emmy Awards. NBC came away with 16 statuettes, half of them for sketch comedy juggernaut "Saturday Night Live," and nearly all of them in technical categories. Fox got three, CBS two and ABC a lonely award. By comparison, premium cable network HBO got 23, as did streaming giant Netflix. 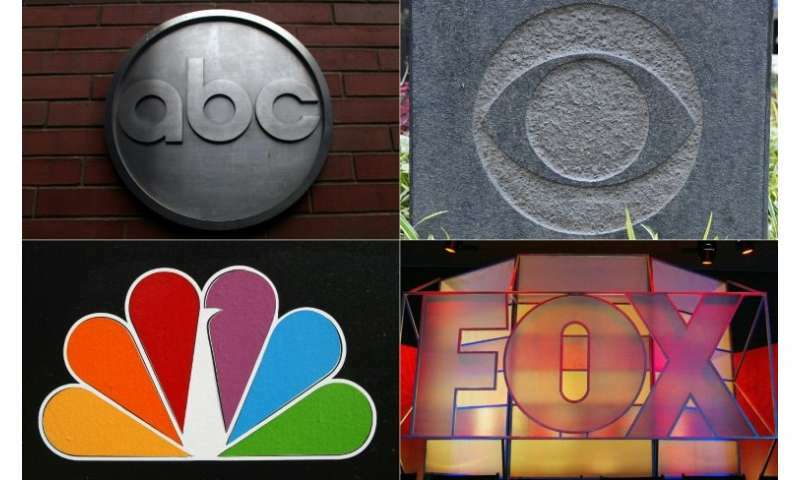 "It is sad to say, but if the networks don't change the way they do business, chances are they won't be around five to 10 years from now," Martie Cook, a writer and producer who also teaches at Emerson College in Boston, told AFP. America's traditional networks basically invented the concept of the television series, and dominated the format for 40 years—from the 1950s to the end of the 1990s. Shows like "Dallas," "Star Trek" and "M*A*S*H" are part of television history. But the pioneers have been trumped, with basic cable (AMC), premium cable (HBO, Showtime) and streaming services (Netflix, Amazon, Hulu) churning out top quality programming with major stars and huge budgets—that wins major awards. At the Emmys and the Golden Globes in recent years, only a handful of network shows were even nominated. "They have to start taking more risks and stop pumping out the same kind of shows," said Cook. "They have to realize that what has worked in the past no longer works in the present... and what no longer works in the present surely won't work in the future." Snobbery or too much good TV? Some industry experts say the demise of the broadcast networks is simply a question of snobbery. "Entertainment-industry awards honor the productions they feel make them look good, not the ones the audience likes best," Rich Heldenfels, a veteran pop culture writer, said in a column for the Tribune Media Service. And indeed, if the networks are not raking in awards, they are snaring millions of viewers—for scripted series, reality shows and sports programming. On CBS, comedy "The Big Bang Theory" and crime drama "NCIS" each earned more than 12 million viewers during the week of October 1. Over at NBC, singing competition "The Voice" earns roughly 10 million viewers twice a week. At HBO and Netflix, most shows, even the critical darlings, cannot boast of such viewership. "The audience now has so many more options," says Amanda Lotz, a professor of communications and screen arts at the University of Michigan. "Going forward, it requires them to recognize what they can do well as opposed to what a streaming service can do well." 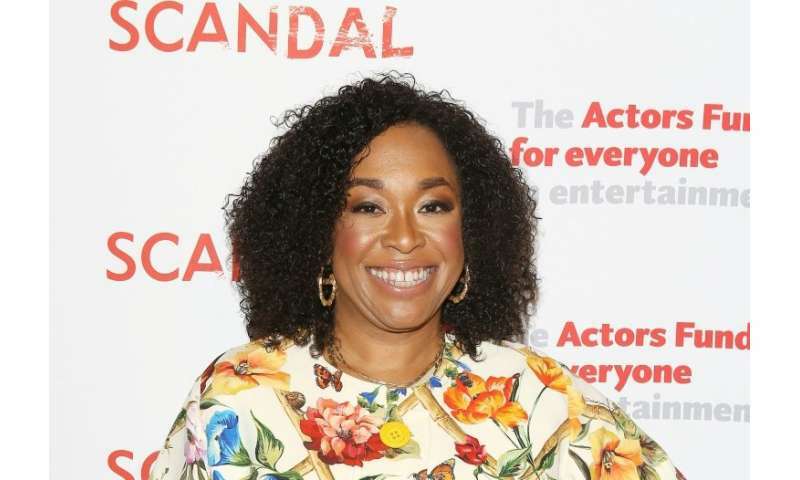 In recent months, some of network TV's biggest names—notably, "Grey's Anatomy" and "Scandal" guru Shonda Rhimes, and CBS comedy creator Chuck Lorre ("The Big Bang Theory")—have made huge production deals with Netflix. While Lorre's deal is not exclusive, Rhimes definitely seems to be shifting her allegiance from ABC. Of course, the networks still create popular shows that do well. NBC's "This Is Us" has earned critical praise and won multiple Emmys for acting in recent years, while Fox's music drama "Empire" was must-watch TV for younger viewers when it started in 2015. But most of the successful network shows are long-running series like "Big Bang," now in its last season, or crime procedurals popular with older viewers, like "NCIS." "They can still capture baby boomers and up with crime shows and family comedies, because those folks grew up on network television, so it feels familiar," says Cook. "But to younger generations—the age range the networks most want to attract—network television is not something they race to. For many, if not most, it's not even on their radar screens." Lotz says the departures of big-name creators such as Rhimes are not necessarily a death blow for the networks. "It's still the case that producing for a broadcast network is in general far more lucrative," she told AFP. "So there still will be creative talent available for the broadcast networks as long as their pay rates are comparable or superior." 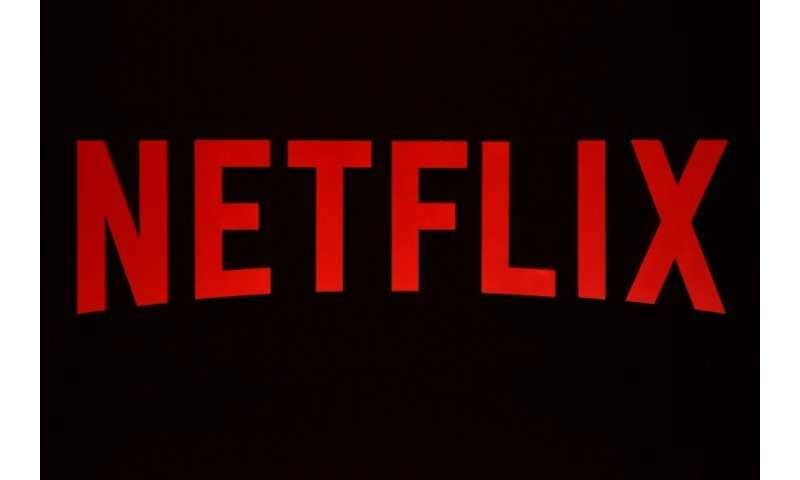 After all, while they trail Netflix, which invested $8 billion in content for 2018, traditional networks are still pouring $3-4 billion a year into their content budget—and scripted series are only a part of that. Lotz predicts that the broadcast channels will eventually slash the time devoted to scripted series in favor of more live programming—an area the streaming giants have barely touched. Sports events are a success for networks—in the autumn, broadcasts of American football games are regularly the top ratings getter. So are big-time reality competition shows like "America's Got Talent" and "The Voice," both on NBC. "Saturday Night Live" also creates buzz for NBC. In the 1980s and 1990s, NBC's "Must-See TV" on Thursdays was exactly that. Without the internet, and DVR viewing, people wanted to watch "Friends" or "Seinfeld" so they could discuss it with friends and colleagues the following day. Networks "need to create events that people feel that they need to watch live," said Lotz. "That hasn't been the primary focus for broadcasters for a long time." american tv is filled with the problems the country has.... like racism, hatred, discrimination in many forms, suicide, ignorance, eating disorders, patriotism, etc, so people are wiser and they are avoiding getting damaged by that information. American tv is filled with the problems the country has.... like neo-Marxism, toxic feminism, anti-white hatred, anti-white discrimination in many forms, loxism, misandry, ignorance, identity politics, etc, so people are wiser and they are avoiding getting damaged by that information. Scripted TV shows are becoming more and more like social statements of the alt left, with more characters who are gay, trans, lesbian, etc., in an effort to normalize the abnormal and extreme minority of society. I've had it with that crapola. Price has empowered the cord cutters....... Wake up you cable giants, complacency will kill you.